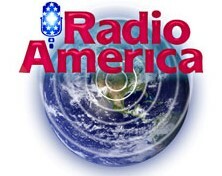 This Radio Show gives mothers a great informative outlet to share experience, expertise and entertainment. 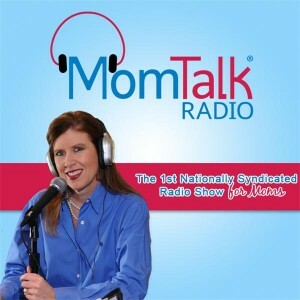 Mom Talk Radio is Nationally Syndicated airing from coast to coast in the U.S. and streams online @ http://www.momtalkradio.com/. My interview with Maria Bailey will air Sunday February 21st. @ 8 pm Est. I would like to sincerely thank Martha Stevens-David from Magic City News for the enthralled detailed experience she had and portrays in her review of my book. Providence Journal under titled section, Literary reflections on war experiences– 6th and 7th paragraphs. 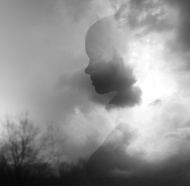 Cassandra M.- “The book is to the point and expresses exactly what the author felt and wants you to know. I think that if you have a military family or know a….. Thanks Brian for your interest and support with my book that gives honor to my Drill Sergeant’s and all military past and present who served alongside as well. LIVE RADIO INTERVIEW WITH STU TAYLOR NOVEMBER 24th AT 9:30am via INTERNET STREAMING @ http://www.moneymattersboston.com/ AND ON RADIO STATION WBNW AM 1120 in Concord and Boston and also airing on three other stations throughout New England. 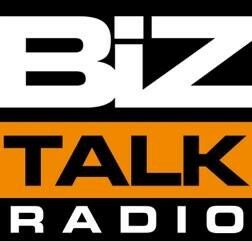 ADDITIONAL SEGMENTS AIRING IN 90 CITIES ACROSS AMERICA on various Radio stations NOVEMBER 24th & the 28th @ 8:30pm on Biz Talk Radio www.biztalkradio.com & the 29th @ 10:30pm on …..